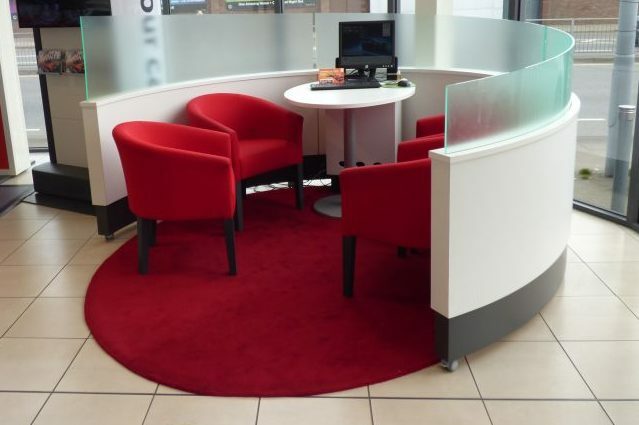 Commercial deep cleaning can cover a range of solutions. You might require regular detailed deep cleaning year round to maintain standards. Alternatively you might have years of grime which has built up and now is the time to tackle it. If your business deals with paper or cardboard, you might need every surface to be dusted in order to keep it under control. No matter what type of job, we have the equipment, chemicals, staff and training to provide a cost effective and efficient service whenever you need it. 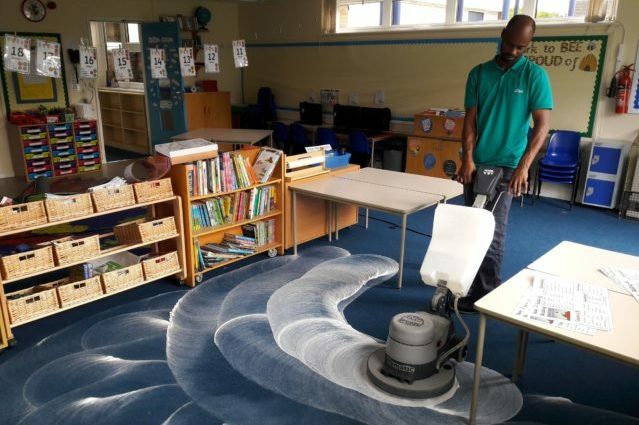 Some examples of deep cleans recently carried out by aZtec have been: washrooms, corridors, racking, multi surface dust removal, office furniture, kitchens, limescale, skirtings, hard floors and carpets. Can aZtec arrange deep cleans outside of working hours? 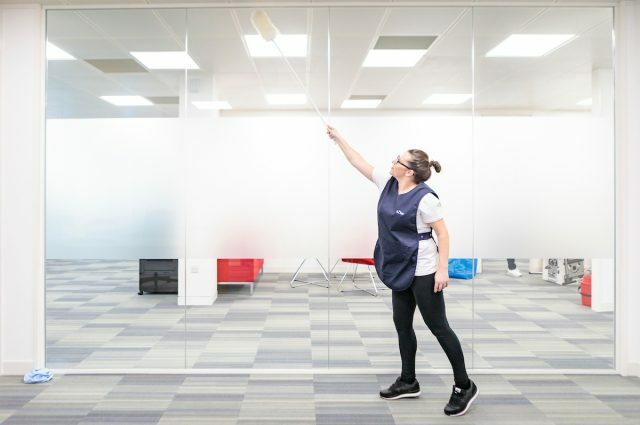 Yes, although the majority of our specialist cleans are done during working hours because it is more cost effective for our clients, we can provide services at a time that suits, whether that be early morning, evening or weekend. Can we use our usual aZtec daily cleaner but just pay for specific extras? Yes, as long as the additional cleaning required is something your usual cleaner is trained to do, we are happy to provide a more cost effective solution as they are already onsite. Should specialist chemicals, machinery or training be required, we would quote for a Support Services team member to come out to you. Can we book ahead for deep cleans during school holidays or shut downs? Yes, our Support Services team can be booked ahead to carry out deep cleans at a date and time to suit you, whether that be ad hoc or during planned school holidays and shut downs. Does aZtec provide the equipment and chemicals for a deep clean? Yes, all commercial deep cleans will be costed by taking into account equipment and chemicals required to carry out the job. Can aZtec work at height when deep cleaning our commercial premises? Our daily cleaners do not work at height but can be supplied with extendable equipment to reach higher areas if this is required on your site. Should a cleaning task require the cleaner to have their feet off the floor, we would have to provide appropriate training and safety platforms at the client’s cost. Over 39 years experience deep cleaning a range of commercial premises. Our knowledge and expertise is passed on through our training for all deep clean staff. 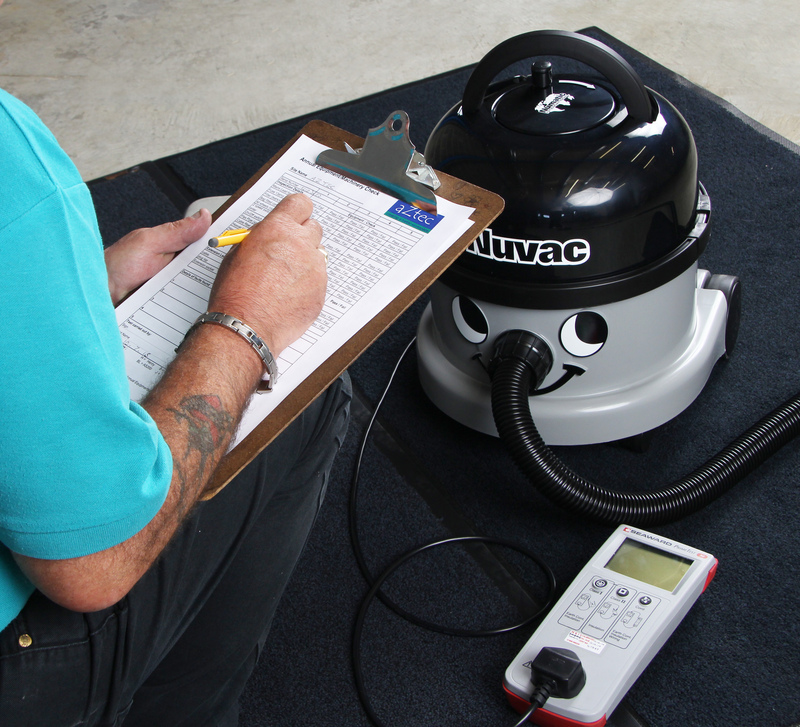 All of our deep clean staff receive effective training. We cover job specific training, skills training, equipment training, chemical training and H&S training including COSHH. aZtec are Safe Contractor approved. 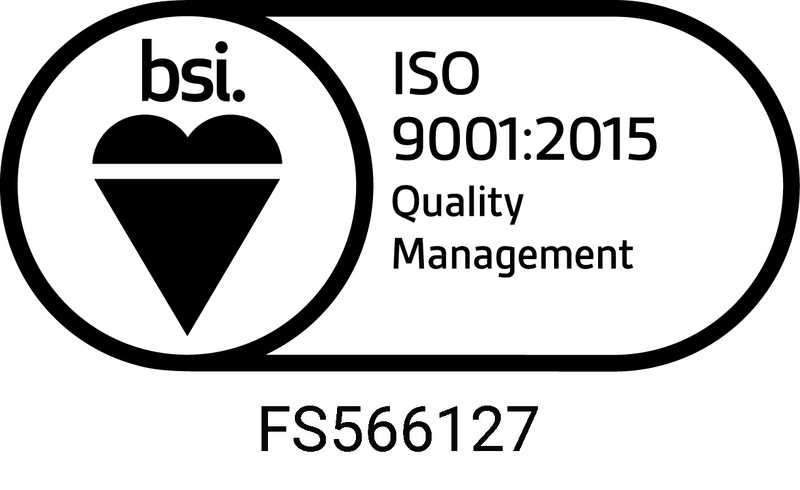 We have held ISO 9001 (Quality Management System) certification since 2011 and in January 2017 the transition to ISO9001.2015 was completed. aZtec provide commercial deep cleaning services to schools, offices, showrooms, warehouses and surgeries. 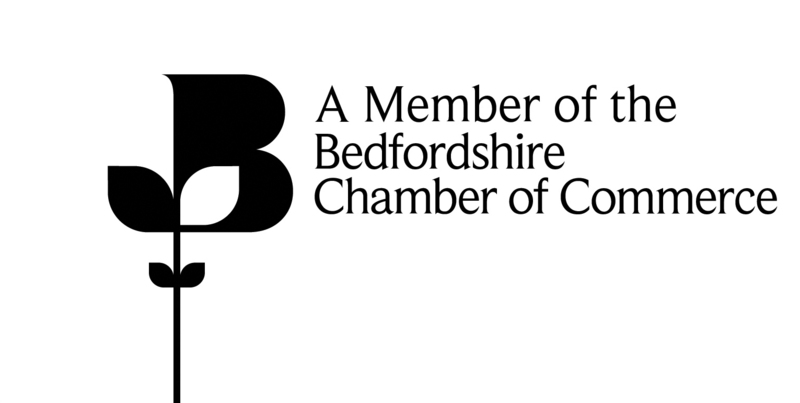 Deep cleaning can be provided across Buckinghamshire, Hertfordshire, Bedfordshire, Warwickshire, Northamptonshire and Oxfordshire. We have been deep cleaning as part of our commercial cleaning service since 1979. Over the years we have seen a variety of dusty, grimy, muddy and greasy commercial premises which needed time, attention and a professional touch. Because of our experience, we have been able to quote deep clean tasks, provide the staff and ensure that the correct equipment and chemicals are provided to do the job. Our support services team are trained to use heavy duty equipment and have specialist chemicals to ensure the job is done right. We can advise you if we feel that an alternative service may be better for you. We take health and safety, training and compliance very seriously. All electrical equipment brought to your site will have been PAT tested. Our full time Support Services team all have DBS checks. Every deep clean team is required to do a risk assessment of the site to ensure they have thought about their safety as well as that of those around them. Wet floor signs and other safety processes will be put in place should there be a risk to someone’s safety whilst working. I just wanted to say a big thank you for the work your company carried out on our new premises prior to us relocating. The team you enlisted for the huge task were so professional and friendly and the quality of the job the team did was second to none. Their attention to detail was brilliant. We would wholeheartedly recommend anyone wanting the peace of mind of a thorough job to use aZtec Commercial Cleaning. Thank you so much to you and your team for the deep clean of our dining hall along with the much improved cleaning of our admin and classrooms. Both staff and visitors have commented on how clean the school is looking which is a real credit to your team – thank you! 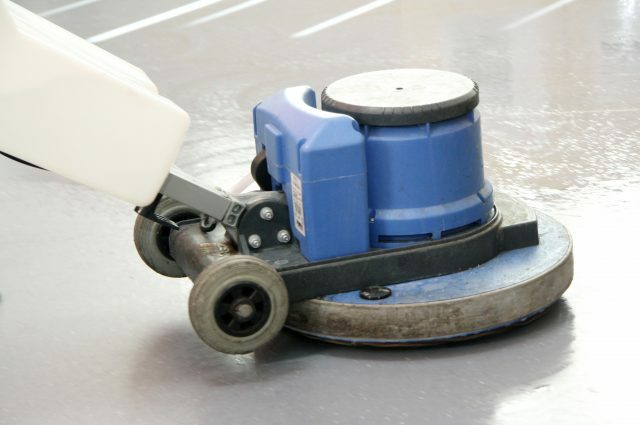 aZtec Commercial Cleaning have performed hundreds of deep cleans since 1979.